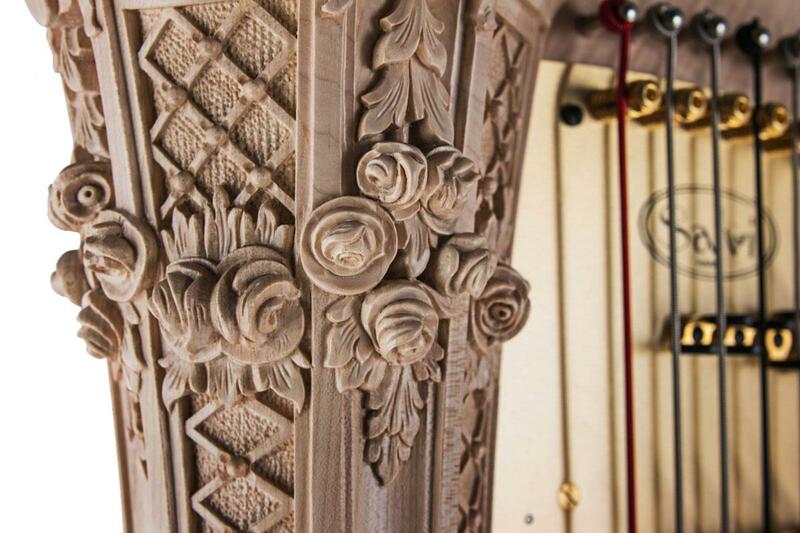 Art, music, design, research, summing up a perfect harmony in the Iris 47. 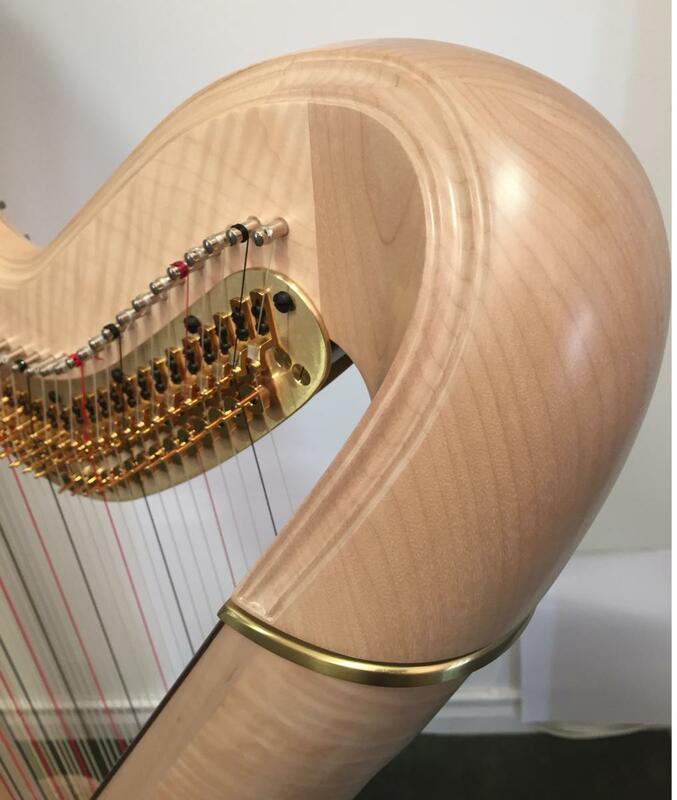 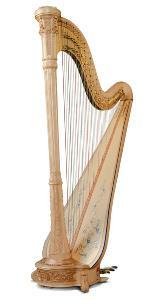 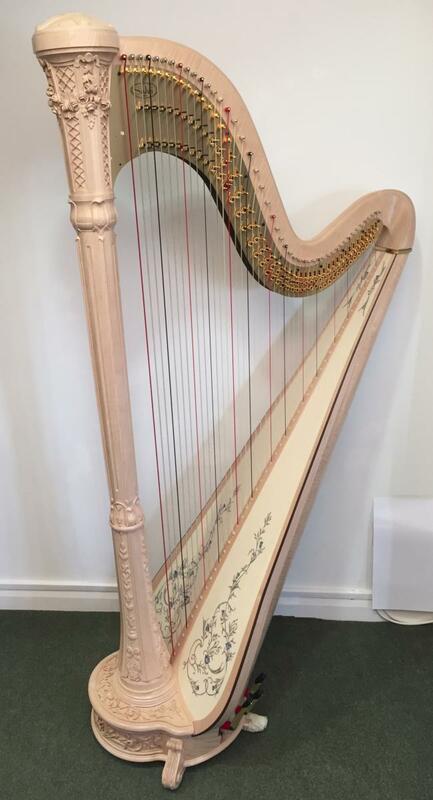 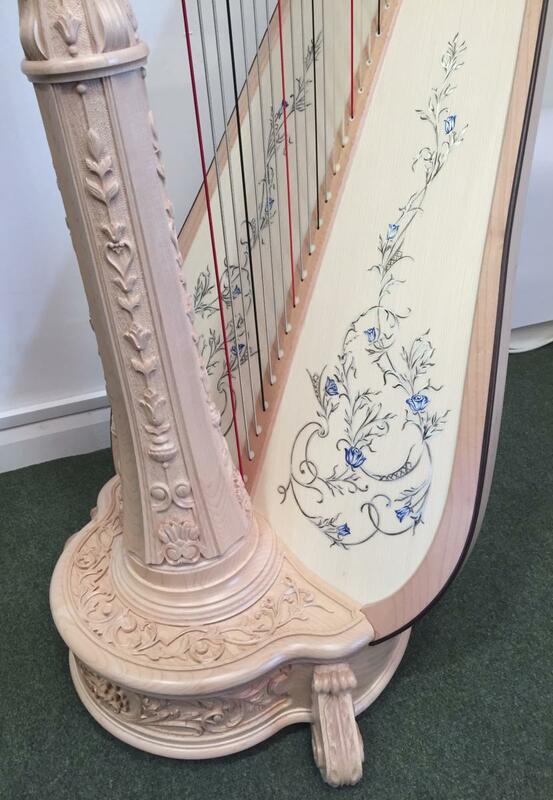 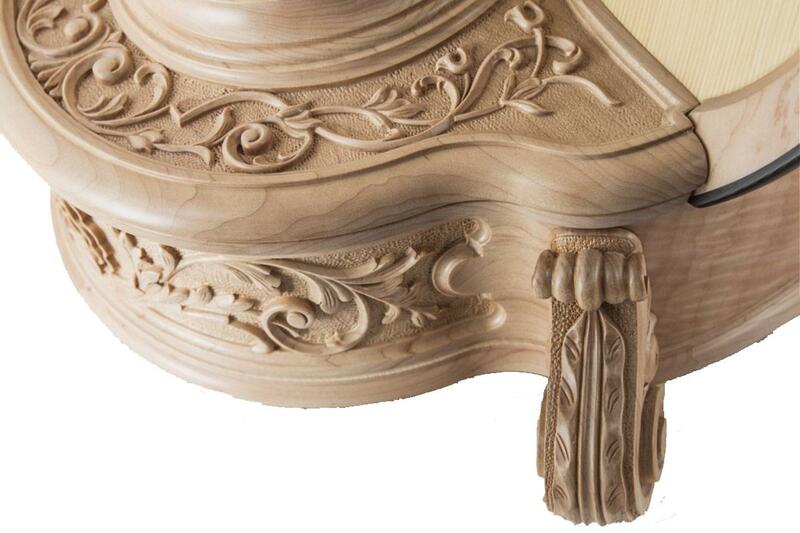 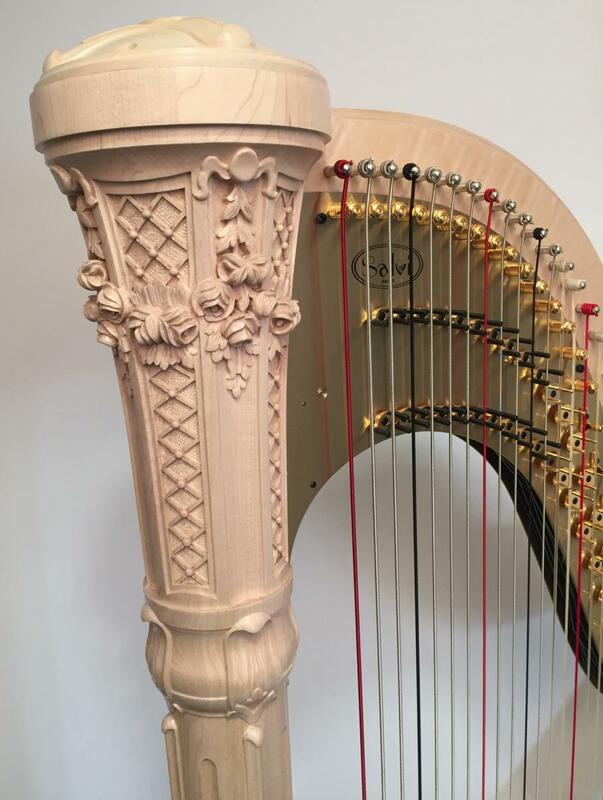 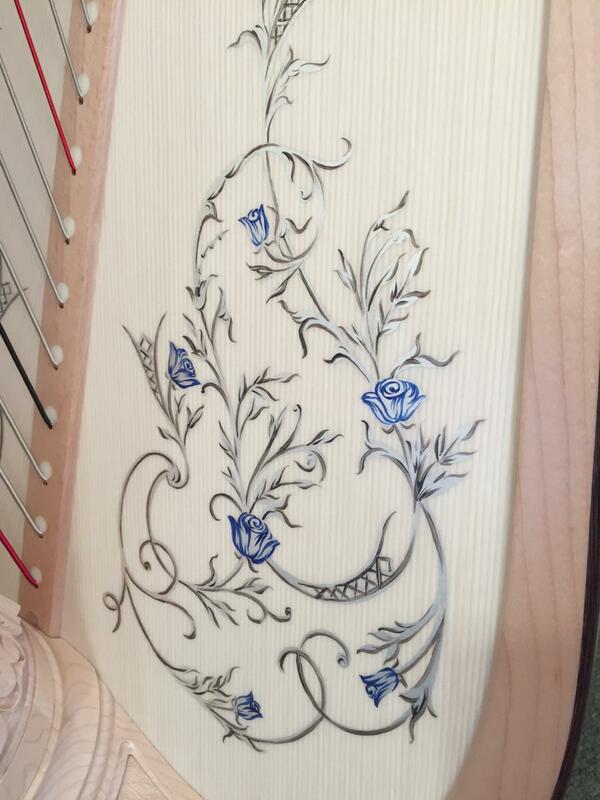 The finesse of the sculpture enhances the natural beauty of the wood and gives style and personality to this harp. 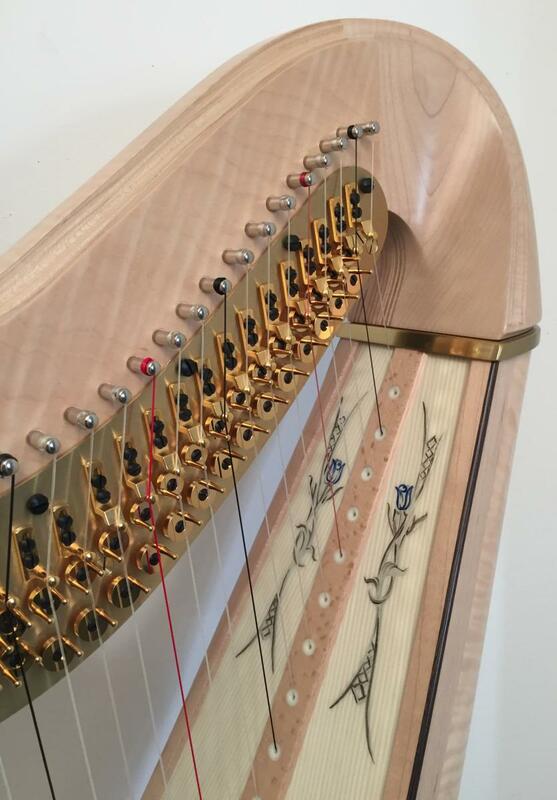 Beauty is combined with excellent performance. The tonal richness and extraordinary sound projection make it the ideal harp for soloists and orchestras.